First you need to contact the Erasmus coordinator at your home institution to express your interest in studying at Kunstuniversität Linz. 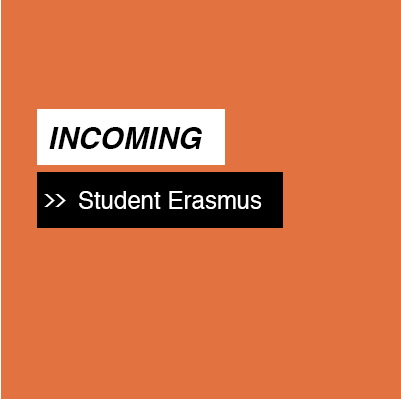 If your home institution has a bilateral agreement with Kunstuniversität Linz, you are welcome to participate in the Erasmus+ program. The same procedure is also obligatory for our exchange students based on bilaterale agreements. Our vice rector for international issues will start reviewing applications about 2 weeks after the application deadline. Acceptances depending on portfolio quality and study places availability in each department or specialication - Decision is based on portfolio! Letters of acceptance follow by postmailing if desired. Our Department Industrial Design scionic® (Bachelors and Masters degree-programme) accepts incoming exchange-students only for the summer semester (beginning of March to the end June).